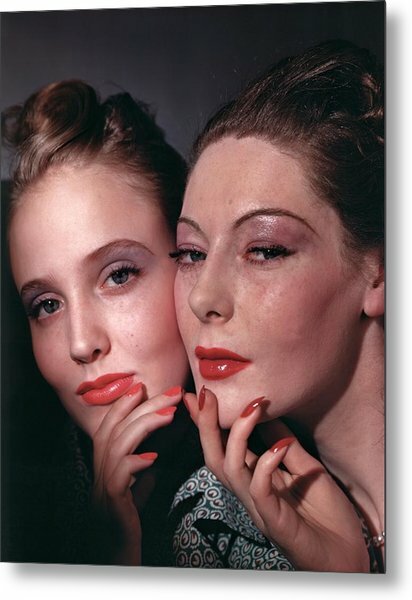 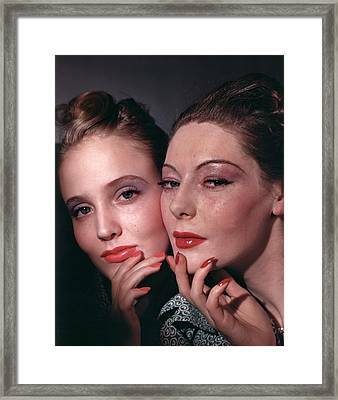 Muriel Maxwell And Ruth Knox Elden is a photograph by Horst P. Horst which was uploaded on March 8th, 2017. 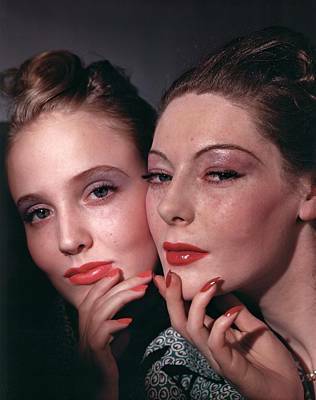 Description: Muriel Maxwell and Ruth Knox Elden wearing red lipstick. There are no comments for Muriel Maxwell And Ruth Knox Elden. Click here to post the first comment.